"My experience was great! He has a wonderful, caring staff that you can always get in touch with and that is a big deal when you have surgery! Loved my results!" Liana Drouilhet serves as our Chief Operating Officer. Liana oversees Aesthetic Surgical Associates' business operations and provides support and training for the staff including human resource management and staff development. She oversees clinical operations including practice finances, business development, scheduling, patient flow and productivity while ensuring compliance with HIPPA, OSHA and other government regulations. Liana is responsible for effectively coordinating all employee and business operations as well as managing the practice’s resources. Prior to joining Dr. Metzinger and Aesthetic Surgical Associates, Liana was the Managing Director of a Cosmetic Surgery Center in New Orleans, LA. She provided patient care, managed the staff, hired new employees and handled all personnel and financial matters. 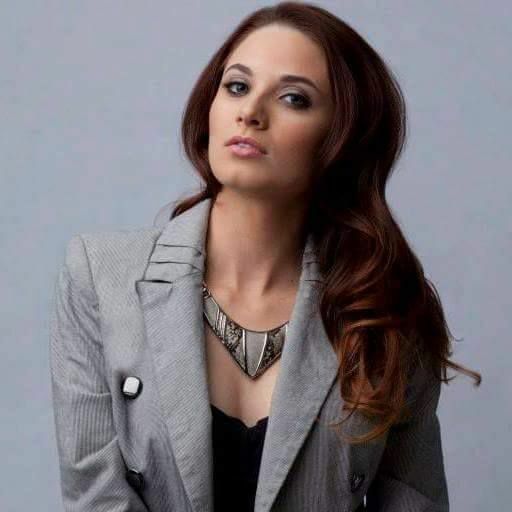 Liana was also in charge of all marketing, advertising public relations and business development initiatives. Liana was born in Uptown New Orleans, the place where she mostly spent her childhood and adult life. After graduating from Isidore Newman School, she entered the University of Georgia in Athens, Georgia. Following her academic tenure at the University of Georgia, Liana went back to her hometown and attended Tulane University, where she received her Bachelor’s degree in English. After completion of her undergraduate studies, Liana worked as an advertising executive in both the New Orleans and Houston markets. In 1994, she joined the sales and marketing team of Savage Design Group (a branding and design agency). Liana’s broad-based industry knowledge, complemented with her dynamic business acumen, was the driving force in promoting innovative portfolios of graphic design artists, as well as in spearheading progressive company branding, identity, and website design and production. 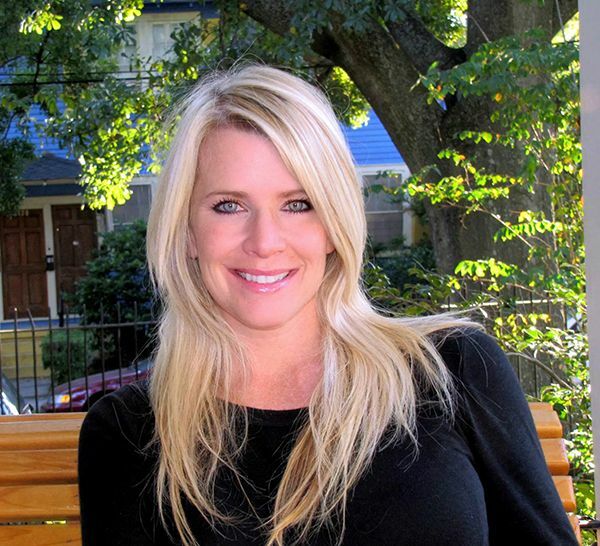 Prior to joining the Cosmetic Surgery Center team, Liana was the Practice Administrator at Gitter Vein Institute. She developed business strategies and formulated budgets while supervising the daily operations. She ensured the whole practice was running seamlessly and successfully while directing all efforts to expand the business. Liana is a member of the Medical Group Management Association (MGNA), a life member of the Junior Auxiliary of Gulfport, Pass Christian Yacht Club, New Orleans Chamber of Commerce and the New Orleans Country Club. She served on the Board of Directors and was PTA President of Coast Episcopal School. Apart from work, Liana’s pride and joy are her children – Drew, 19, DeDe, 17 and Cameron, 13. Chantel Babin serves as ASA's Aesthetic Director. She oversees all of the Dolce Bellissimo operations as well taking care of ASA's aesthetic patients. Chantel received her aesthetics license from John Jay Academy in Kenner, Louisiana. Prior to joining ASA, she worked as a Medical Aesthetician in a Cosmetic Surgery Center in New Orleans, Louisiana. Chantel has also been employed at Dr. Vick's LA Medical Spa and the Baton Rouge Clinic AMC, which are both located in Baton Rouge, Louisiana. Chantel has comprehensive experience in all major areas of Aesthetics including: Laser Hair Removal, Skin Tightening, Skin Rejuvenation, Ultherapy Treatments, Customized Facials, Medical Grade Chemical Peels, Microdermabrasion, VISIA Skin Analysis, Dermaplaning and Advanced Makeup Artistry. She also has a great deal of experience in evaluating skin types and determining the best solutions for each patient. She has received and continues to participate in extensive training from major pharmaceutical grade product lines including Obagi® and NEOCUTIS. You can be sure to receive expert advice and treatments from Chantel that are customized to your skin care needs. Rhonda Abadie is Dr. Metzinger’s certified surgical assistant. Rhonda has fifteen years of surgical experience in plastics. 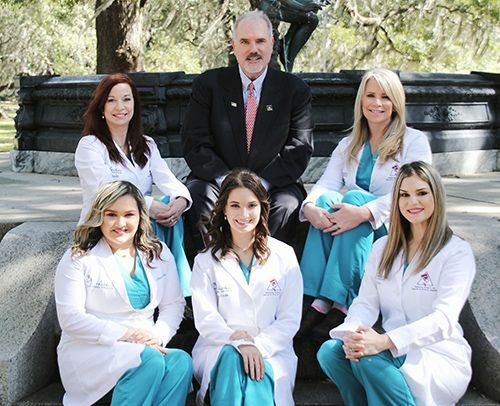 In addition to having an extensive understanding of human surgical anatomy; Rhonda has surgical skills such as suturing, the proper use of surgical instrumentation, and proper positioning of surgical patients. She has worked with Dr. Metzinger at Houma Outpatient Surgical Center as 1st assistant in surgery since 2005. Prior to her time in the operating room, she worked for many years as a Medical Assistant. Rhonda is also a licensed cosmetologist. We are excited to have Rhonda join our staff! 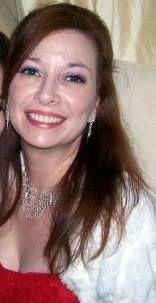 Carolyn has her Bachelor of Science degree in Management from the University of New Orleans. During her undergraduate studies, she wore many hats in the business world including her job as a promotional specialist for Team Enterprises, account manager for Insurance Underwriters, Ltd and as key manager for Happy’s Irish Pub. Carolyn has also been a freelance model since the age of 16 and has appeared in numerous publications around Louisiana. We are so excited to have her join ASA! Kimberly is currently an undergrad in pre-nursing at the University Of New Orleans. 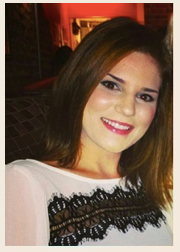 She has worked as a medical receptionist for Aesthetic Surgical Associates after she graduated high school in 2013. She has always had a passion for anything that is medical related. Kimberly hopes to get accepted into LSU nursing school to complete her studies. Being a Medical receptionist at ASA has allowed her to experience a medical environment as well as learning many things that will benefit her in her career as a nurse anesthetist. She is a people person and she loves meeting and interacting with new people. She loves her job and is honored to work for Dr. Metzinger. Betsy joined Aesthetic Surgical Associates as bookkeeper in January of 2015. Betsy has over 20 years of experience working for small businesses as a bookkeeper. She has performed all accounting functions for various small business employers from bookkeeping to preparing and reviewing financial statements. Betsy has extensive QuickBooks and other accounting software experience. We are excited to have her on our team.